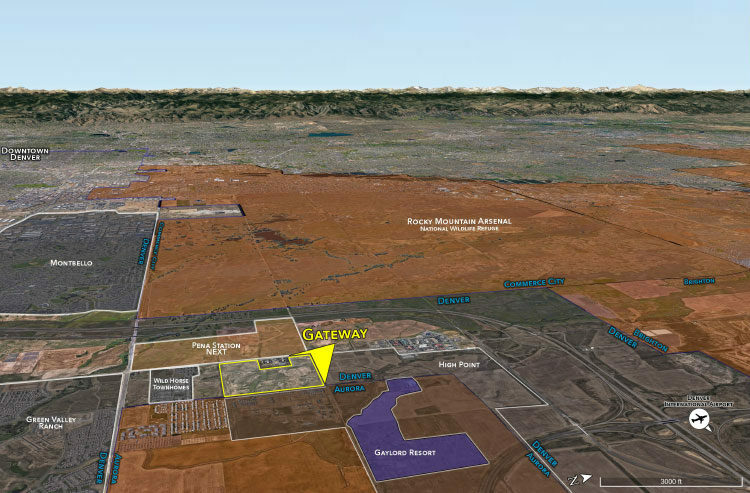 Gateway is a 64 acre land development in the Northeast Denver Metro Area. 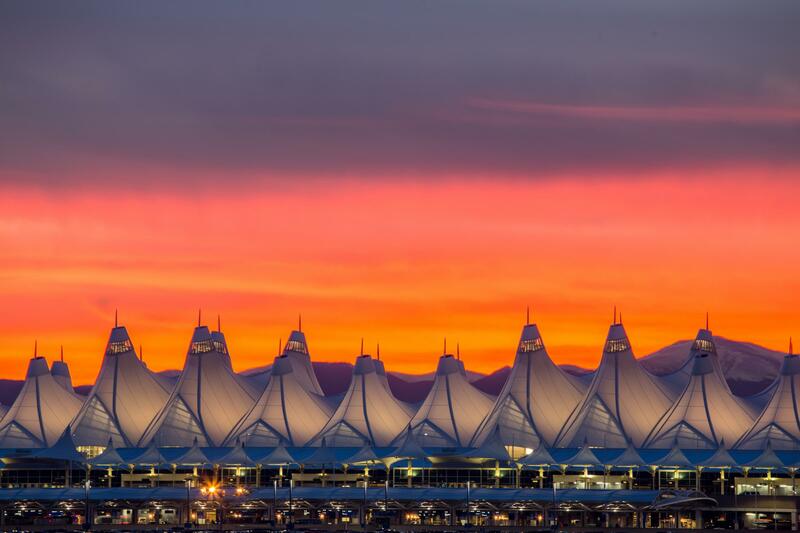 The property is in very close proximity to Denver International Airport, the Peña Station A-Train Rail line and Gaylord Rockies Resort and Convention Center. There are currently plans for a mixed-use development with the centerpiece being a multifamily village of 1,600+ units in a mix of townhomes, condominiums and apartments.